How Much Does It Actually Cost to Live in Hong Kong? Hong Kong was named the most expensive city for expats this year. It has also amazingly held the title of having the most unaffordable and expensive real estate market in the world, for a few years now. Not a great start for a post that’s supposed to showcase how incredible living in Hong Kong is, but I’m going to do just that. Hong Kong isn’t going to be the cheapest place on earth, not for most digital nomads, vagabonds and even just everyday Joes. But it’s far from being too expensive to completely ignore and disregard this amazing city. Photos by Jonathan Look, Jr.
Hong Kong is located in the heart of Asia. Take a plane and travel anywhere in Asia within 5 hours. Not only that, but the city enjoys many unique perks no other place can replicate. 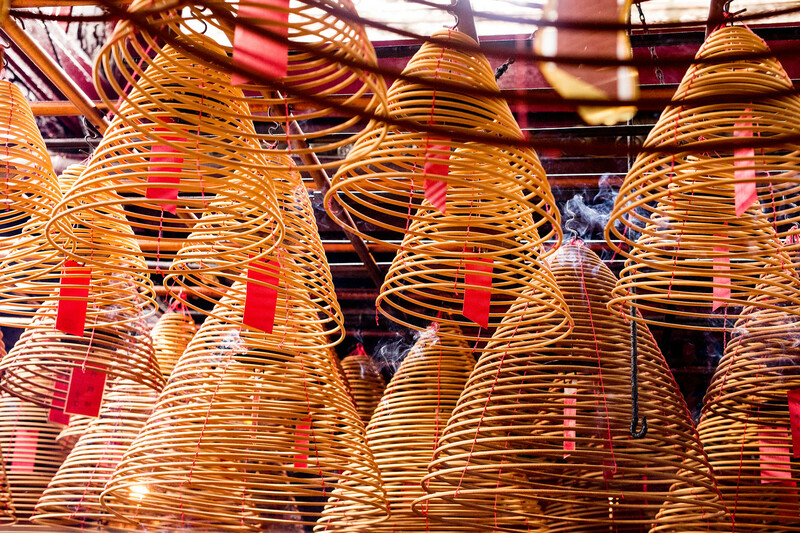 Due to its history, Hong Kong enjoys it’s own legal, financial, educational and governmental systems. This means the city enjoys all the perks of being a part of China and none of the downfalls. We’re talking about having a free port with some of the lowest tax rates in the world. Infrastructure that is modern, efficient and reliable that makes your day run smoothly, such as the transport, hospitals, emergency services etc. Freedom of speech and expression is alive and well with an active and outspoken culture. It’s just the perfect mixture of Western ideology and Chinese ideology. But nice roads and reliable police officers isn’t what make people move or stay in a place. The real reason I make Hong Kong my homebase is because of the energy the city gives off, and the range of possibilities that exist here. Hong Kong really is the 24/7 city that never sleeps. People walk faster and you can bet pavement rage is a real thing, but that’s not the full story. 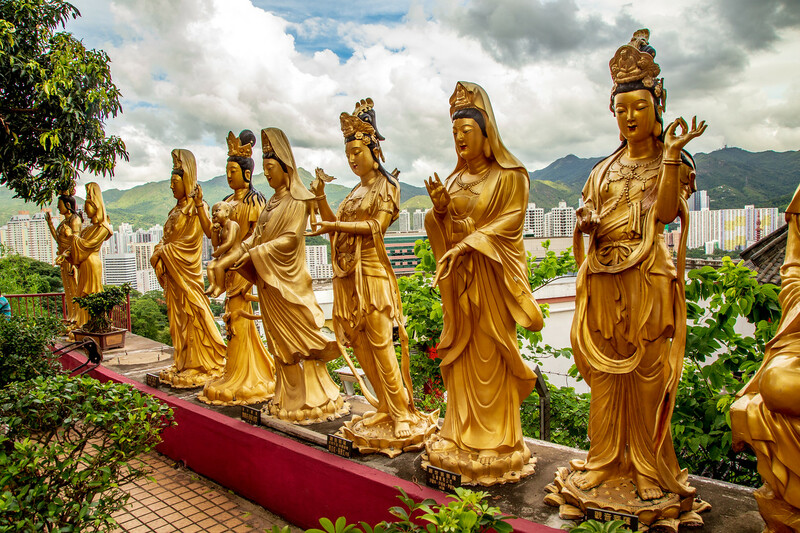 Hong Kong is also home to tranquil beaches, mountains and everything in between. There’s a thriving underground music scene of all genres, from Jazz to Heavy metal. Find aspiring artists and workshops that provide the heart of soul of a city. Enjoy the many small businesses providing you something other than the big international brands. Hong Kong isn’t sterile, it has a lot of character. What Is The Cost To Live For A Month In Sydney, Australia? This is going to be the biggest pain point about living in Hong Kong. I can confidently say everyone that isn’t from Hong Kong will have a massive shock at the prices as well as sizes available in the city. The term studio flat already hints at the small size, but I think a lot of people forget that “small” is subjective and contextual. So a studio flat in New York might already be considered a flat in Hong Kong. Rent will range from $8000 HKD per month to, well the sky’s the limit. The location will impact on the price, but more so on the size of the place. The place I live at is considered very big for Hong Kong standards, but the price is very low because the location isn’t near the urban areas. Transportation costs in Hong Kong are very low compared to cities of the same level. Your daily transportation costs should never need to surpass $100 HKD, and that’s only if you have to make long complicated commutes. For most people, transportation costs on public transport will never surpass $50 HKD a day. Taxis are also very cheap with the meter starting at $24 HKD in the city. Car ownership isn’t uncommon, but for most people, cars are an unnecessary luxury. Public transport is the first choice of locals because most areas are covered cheaply with a high frequency of transport. Trains and subways come every 2 – 5 minutes, Buses come everything from 5 – 30 minutes, Minibuses mostly work on a 5 – 30-minute intervals as well. 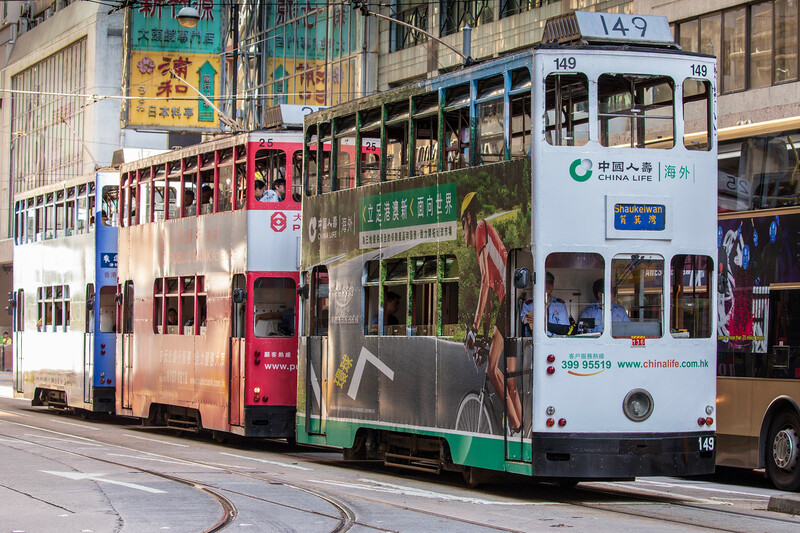 You can go anywhere in Hong Kong without needing to plan your day out too detailedly around transport timetables. Food can be as cheap or as expensive as you want. It really depends on your diet. 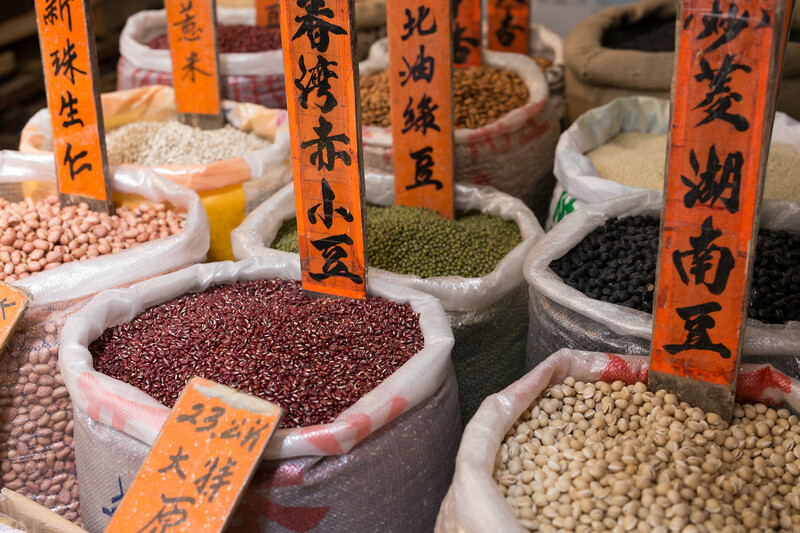 Western-style food will be more pricey compared to local Cantonese cuisine, and this is the same for groceries as well. If you eat locally, then you can easily buy your weekly groceries for $250 HKD, but Hong Kong people don’t buy their fresh produce and meats from supermarkets. Instead, you go to the wet market and buy it daily for the freshest stuff. Locals also tend to eat out a lot, but it’s nothing fancy. 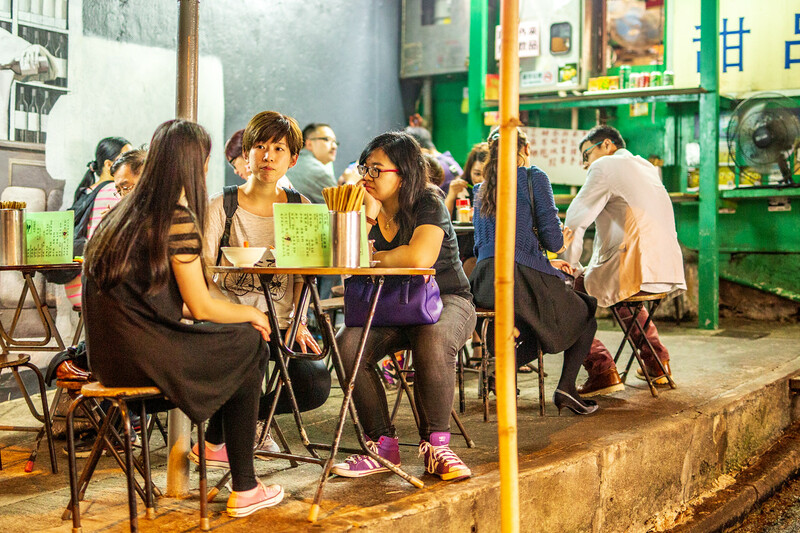 A lot of locals grab dinner at a diner for less than $50 HKD a few times a week to avoid cooking at home. And that’s the price range for a lunch or dinner at a local joint. Eating out at a place with a drinks menu will easily jump that $50 to $200 HKD, and that would be a starting point. 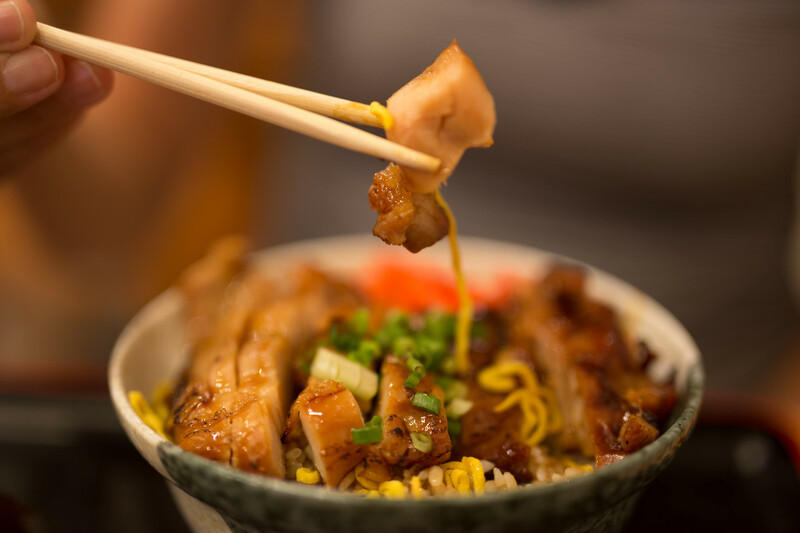 The good news is that Hong Kong has a lot of great eats from a whole range of cuisines around the world. Find all types of Chinese regional cuisines to Russian and Middle Eastern. Like everything on this post, but accommodation, it’s cheaper than many other comparable cities. Most places will be connected to the gas mains for the stove and will see you pay $200 HKD per month for an individual that cooks often. Your electricity bill for one person who isn’t the most energy conscious person will range from $200 – $700 HKD per month depending on your usage. Expect it to go up a bit in the summer months when the air conditioner will be on every day. Most households don’t have a telephone line since mobile phones are so prolific. Mobile phone contracts range from $80 – $500 HKD per month which includes minutes and data. You can also use pay as you go SIM cards instead and the rates will vary on the one you get. The cost of broadband and cable TV will depend a lot on where you live as some places are only serviced by one or two providers, giving them a monopoly on the area. For areas that are serviced by all the main service providers, you can expect your monthly broadband and cable tv bill to be around $300 – 500 HKD per month. 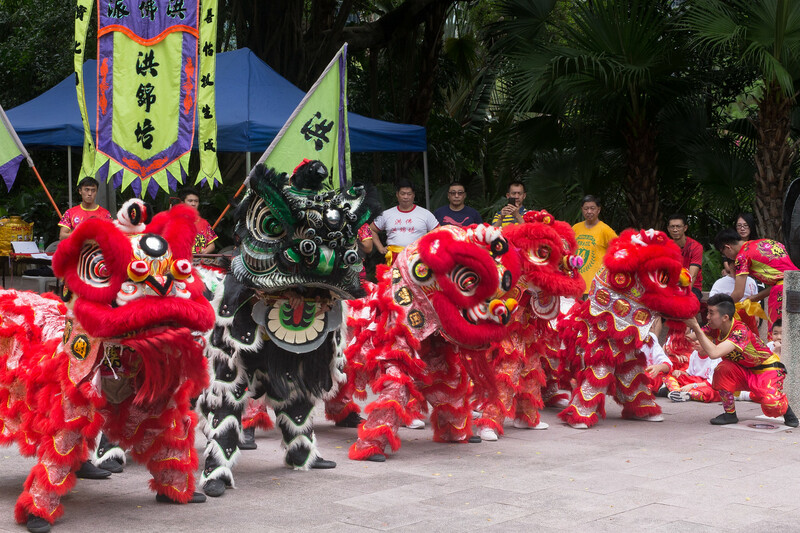 Here are a few common things you might also be interested in knowing to make your life in Hong Kong great. A cinema ticket for a 2D film will cost you $100 HKD. A 42” TV can cost as low as $3000 HKD. A game of bowling will set you back $40 HKD per game, a game of laser tag will be around $150 HKD per game. A pint at a western style pub will set you back around $100 HKD but a local craft beer will be a little less. A cocktail in the city will easily be $150+ HKD and a pack of cigarettes is around $60 HKD. Entry fee to music events can range from $200 – $1000 HKD depending on who is performing. Sometimes it’s completely free! 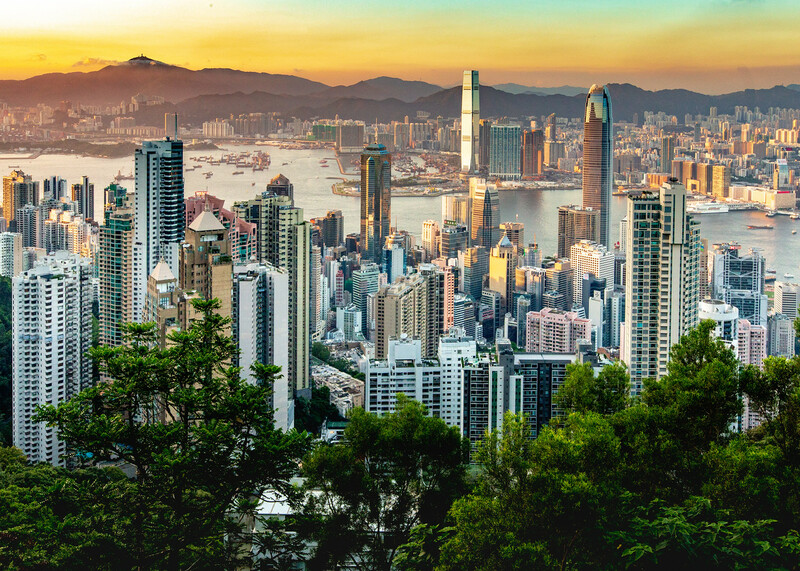 Whether you want to indulge yourself in city living with the finest things the world has to offer or get back to nature with a simpler way of life, Hong Kong Has it. I live outside the city where the air is clean and the rent is low, but I’m just a 30-minute commute away from the buzz of the city. It’s all up to you and this flexibility and convenience of both is one of the big reasons why I still make Hong Kong my home after all my travels. Hong Kong isn’t the most expensive place to live in the world, but it can easily become too expensive if you get caught up in the glitz and glamour of the neon lights. Explore all the other sides this city has to offer and you’ll find it’s a city that caters to everyone. Winnie MD is a location independent entrepreneur based in Hong Kong. She’s been semi-nomadic since birth, spreading her childhood over 6 locations. Now as an adult, she’s taken her wanderlust to the next level and documents her pursuit of the ideal lifestyle on her blog. The blog covers all areas vital for her lifestyle design, Travel, Self-help, Finance and Retirement. That’s a good, well-balanced assessment of costs in Hong Kong. We have a village house flat near Tai Po with roof garden, 900 x 2 sq ft for HK$ 15,000 which suits us fine. Electricity for 2 people in the most expensive period (summer) would be total HK$ 700 (over 2 months), water is HK$75 a quarter and bottled gas about HK$ 500 for the year – we live green and economically but then we are retired. Once you factor in things like super-cheap public transport, cheap alcohol (at home! ), supermarket ‘yellow’stickers then Hong Kong is not as expensive as you might believe – in fact, I dare say it’s a lot cheaper than London and only slightly more than our hometown in the north of England. But then a bit more is fine as we are living in one of the most exciting cities in the world and you can’t argue with that !! We really love Hong Kong. So much to do and surprisingly a lot of fun nature hikes. Can’t wait to get back.